What research says about snacking? Researchers find out that consumers continue to consume meals alongside their main meals and some replace meals with snacks. There is a certain limit on the calorie consumption despite the eating frequency of any individual. However, the process of quality eating, snack consumption and eating frequency takes a different approach from different researchers. Some researcher associate eating frequency with a high level of calorie intake and high BMI while as others believe that low eating frequency is a source of unhealthy living and poor nutrition. There is a lot of controversy on the information released by researchers concerning healthy eating and mainly involving eating frequency and snack consumption. 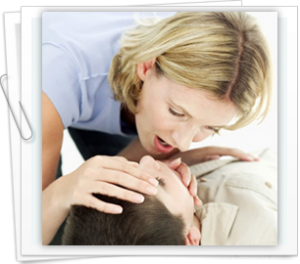 Taking CPR classes is a very ideal way to get prepared in case you are faced with a situation where the child is choking. You do need to learn other tips that will help complement your skills and place in you in a better place to save lives. Choking creates a very scary scenario that is very unpleasant. It occurs when a young child tries to force an object (food, plastic) down their small throat which can’t accommodate is size. The object then gets stuck in the wind pipe and obstructs air from going out and in the lungs.